It was such a pleasure to photograph tiny Rebecca and her family. What an honour it is to photograph new baby! Capturing that newness and the beautiful connection between a new baby and their family, is Something that I cherish. 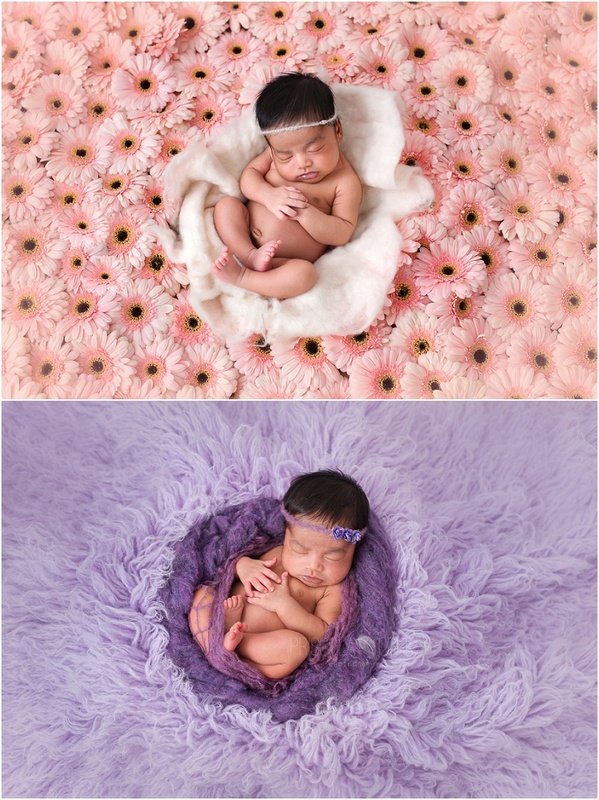 With each newborn session I photograph not only baby alone, capturing every little detail, but also the beautiful bond with Mum Dad and siblings.